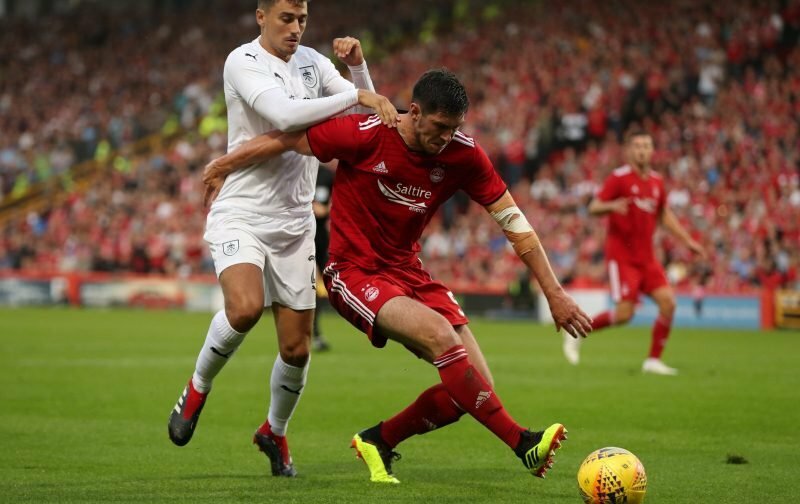 Celtic’s interest in Aberdeen defender Scott McKenna has cooled, according to a new report in The Daily Mail. 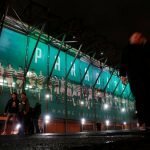 The Hoops are said to have had a £3.5m bid for the Scotland international rejected during last summer’s transfer window, with many predicting they could renew their interest mid-season. However, The Mail say that interest has now cooled even though signing a centre-back is still seen as a big priority for supporters heading into the final two weeks of the January window. McKenna, who has one 8 caps to date with the Scottish national team, was never a unanimous choice amongst Celtic fans when discussing potential defensive signings, but the 22-year-old is recognised by most as having significant potential. If the club do not move for the Dons man, then hopefully we have other centre-back targets lined up, with the focus in the early part of the window very much being on players who can make an impact at the opposite end of the pitch. With Filip Benkovic returning to Leicester City at the end of the season and Dedryck Boyata all but certain of leaving too, we need someone to come in and stake a claim in the first-team ahead of the massively important European qualifiers this summer. Can we bring a quality defender into the club before the end of January?